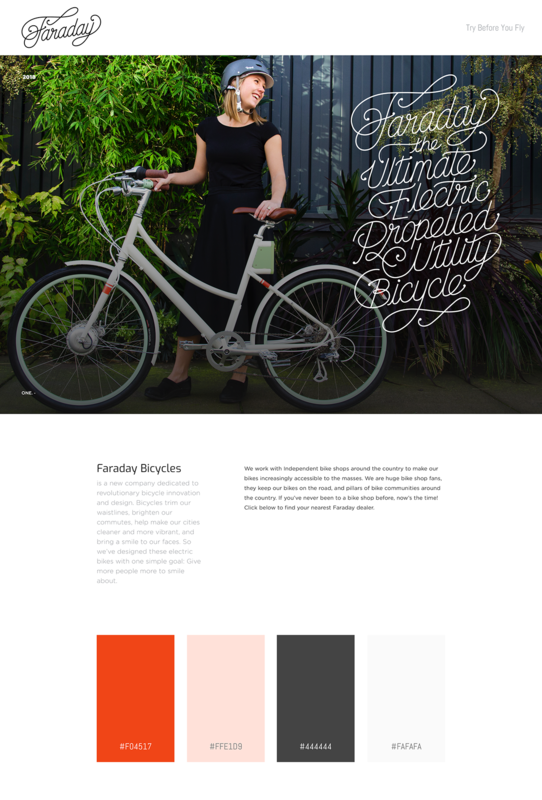 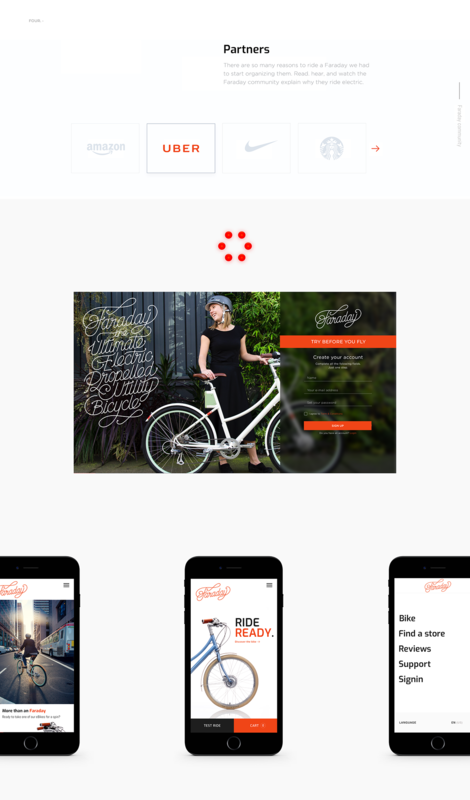 Faraday Bicycles is a new company dedicated to revolutionary bicycle innovation and design. 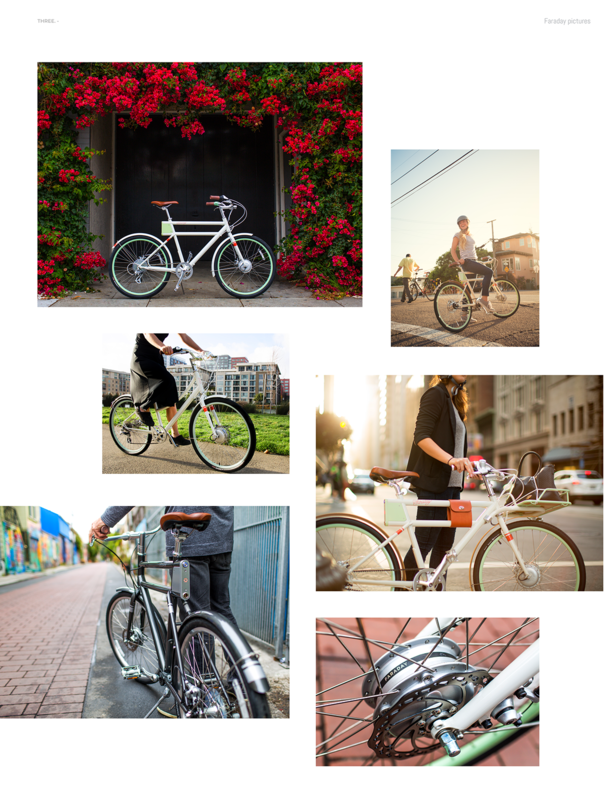 Bicycles trim our waistlines, brighten our commutes, help make our cities cleaner and more vibrant, and bring a smile to our faces. 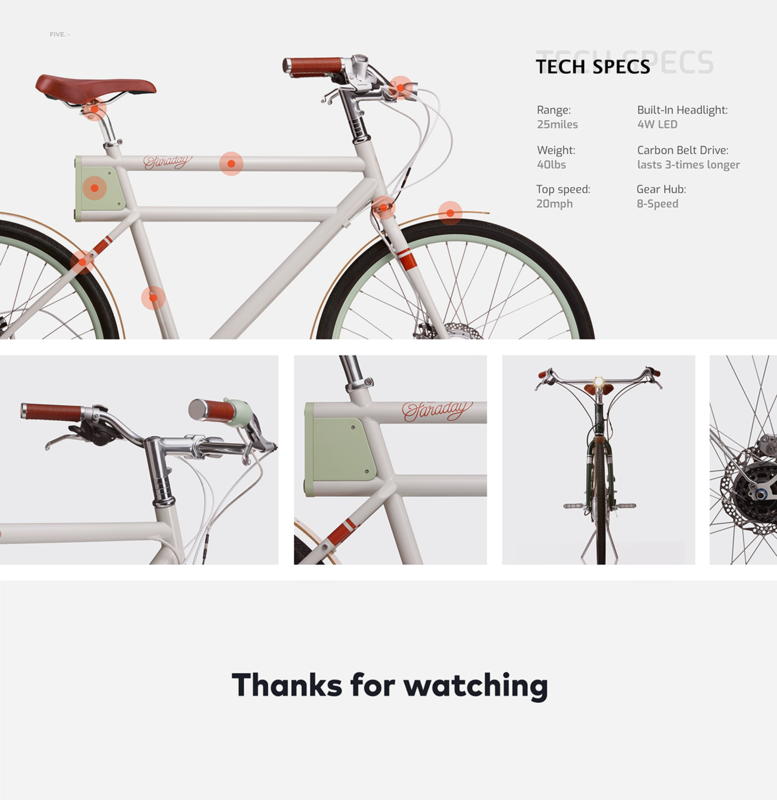 So we’ve designed these electric bikes with one simple goal: Give more people more to smile about.